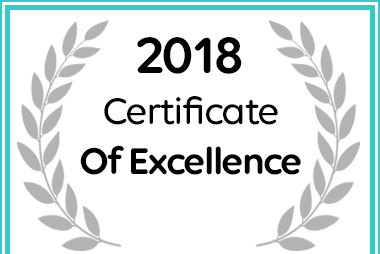 Bay Vista Selfcatering & Backpackers Received an Afristay Certificate of Excellence Award for 2018. Centrally located in the beautiful little town of Mossel Bay in the Garden Route, this gorgeous little rock building will give you the peace and quiet that you so rightly deserve. The riches of the Indian Ocean, the Cape fynbos, and the Outeniqua Mountains with Culture that stretches back over 164,000 years. But it won’t all be relaxing – because there really are so many things to do here. So many adventures, so many attractions!